New York, NY AREAA, the Asian American Real Estate Association of America, held their 4th Annual East Meets West Real Estate Connect conference on September 26th, 2018, at The New Yorker. East Meets West presented their guests with an array of prestigious speakers, a fast-paced, interesting itinerary and great networking opportunities. Allen Okamoto, AREAA national founding chairman, was excited to inform guests about AREAA’s most recent efforts on a national level and abroad. The AREAA foundation just finished building an entire house in Houston, Texas, as part of their Hurricane Harvey efforts. AREAA Global, an entity within AREAA that supports new business ventures for its members, just signed a deal with Century 21 and United Arab Emirates, starting off a series of projects and on the ground trips for members of AREAA in Dubai. AREAA Global is continuously growing, with AREAA members being able to have a first look at global investments for their clients. Lastly, Okamoto revealed that AREAA just rolled out professional branding material for all its real estate members, including a professional AREAA website. Group delivers his keynote address. This year’s four keynote speakers, highly regarded professionals in their respective fields, were John Catsimatidis, chairman and CEO of Red Apple Group; Streeteasy’s general manager Susan Daimler; Adam Spies, chairman and CEO of Cushman and Wakefield; and Jonathan Miller, president and CEO of Miller Samuel. 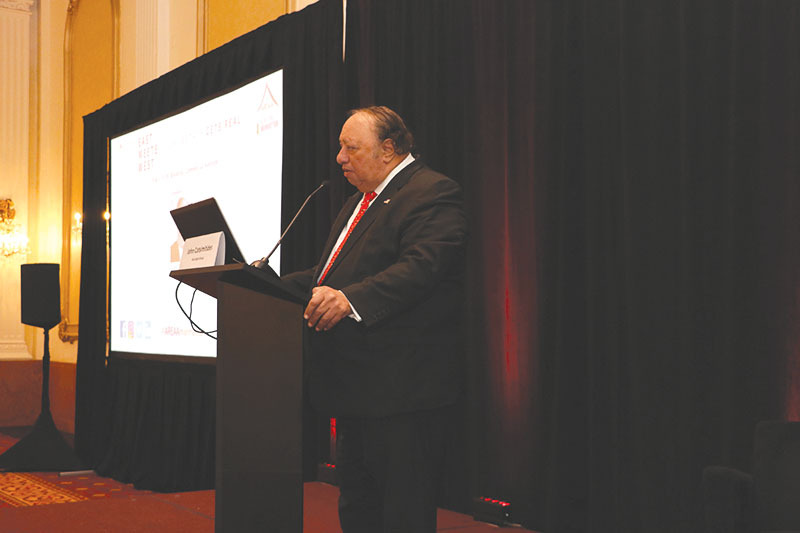 In his keynote, Catsimatidis spoke about New York City as the capital of the world, with Manhattan as the Number 1 location for investing in real estate, followed by Brooklyn, Queens, and The Bronx. Catsimatidis is especially investing in Coney Island at the moment, and spoke about the joy of stepping out onto your terrace in the morning and breathing in the ocean air. The successful businessman also mentioned his connection to Donald Trump, whom he has known for about 40 years. He emphasized Trump’s identity as a businessman, mentioning that, with him in office, both American business people and banks no longer feel like the enemies of Washington. “I’m not a Republican, but I am a businessman. I am all about America,” he said. 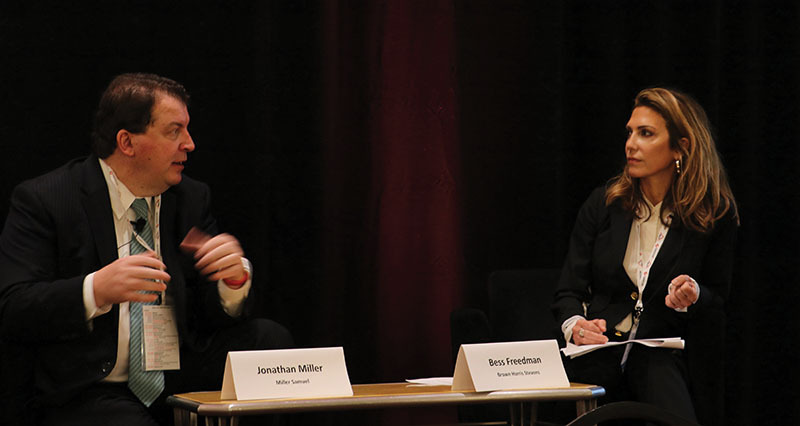 Jonathan Miller of Miller Samuel and Bess Freedman, co-president of Brown Harris Stevens, sat down for a Fireside Chat. 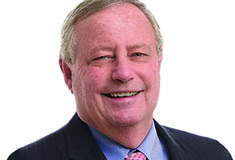 Freedman posed the question, ‘With the stock market doing so well, why is real estate slow right now?’ which Miller answered by conceding that the real estate market is in recess as well. The higher end of the market (luxury) has seen a slowdown for a while, with the lower end not doing so well either. Miller urged real estate agents to listen closely to their customers in this new market cycle, whilst training them not to overreact to newspaper headlines. To be successful in this market, don’t let your clients panic and offer them a helping hand, he summarized. Susan Daimler, general manager of Streeteasy, discussed the national market and the role of technology with Ace Watanasuparp, VP of lending at Citizens Bank, in a fireside chat. ‘Can companies like Redfin and Purple Brick be seen as disruptors in technology or just advancements?’, was the key matter of discussion. Daimler ended the chat with a tip for AREAA’s real estate members going into the 2019 market. Understanding, knowing, and believing in which customer segment you are serving will help you specialize and will make your customer understand why you take a certain percentage of the deal," she said. While all of the eight panels received brilliant reviews, Commercial Session 1, State of the Market, was especially popular among guests, according to Dorian Lam. “Several people approached me afterwards, saying it was the greatest panel they’d ever seen” he said. Here is a full breakdown of this year’s panels. 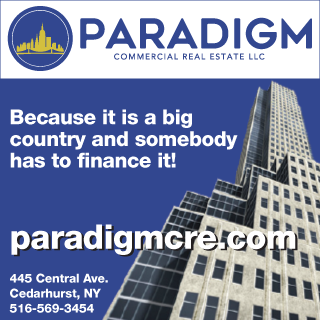 Is New York commercial real estate in a slump and showing signs of slowing down? Panelists discussed what type of commercial assets are still attractive in this market and what they are buying today. Expert panelist Jessica Millett spoke about the much talked about opportunity zone. Led by Faisal Ashraf (Lotus Capital Partners), speakers included Ari Shalam (RWN), Richard Siu (F&T), Patrick Li (TH Real Estate), Helen Hwang (Meridian) and Jessica Millett (Duval & Stachenfeld). In this session, guests learned the best ways foreign buyers are financing their home purchase, panelists discussed the changing policies and programs. Moderated by Joanne Chiu (Marks Paneth), speakers included Charles Ruffin (Emigrant), Henry Shih (Citi), Richard Barenblatt (Guardhill Financial), and Yihou Han (Sterling). With high land prices in today’s market, developers spoke about what neighborhoods they still see opportunities in and what type of products they are building. With Jodi Xu-Klein (South China Morning Post) as moderator, speakers included Daren Hornig (Hornig Capital), Eric Brody (Wonderworks), George Xu (Century Development), Ronald Chua (China Overseas America), and Michael Santora (Crown Architecture). This session covered how local tech is changing and shaping real estate and the techniques to use them. With Eric Barron (Triplemint) as moderator, speakers included David Friedman (WealthQuotient), Alyssa Soto Brody (Compass), Parish Pradhan (RealAgentz), Yan Khamish (Biproxi), and Noah Rosenblatt (Urbandigs). In Capital Markets, guests found out how to finance their next commercial project, amongst other topics, as panelists talked about current trends and challenges by Asian Capital in the New York/US debt market. Led by Kwon Lee (Mayer Brown), speakers included George Bernakis (Industrial Bank of China), Leon Wang (Acore Capital), Jason Yuen (Greystone), Jerry Tang (Natixis), and Andy Zhong (Eastrich Holdings Corporation). Guests heard from developers and top new development teams to learn about how to do business with developers and break into New Development Marketing & Sales. Moderated by GieFaan Kim (Triplemint), speakers included Sam Suzuki (Suzuki Capital), Anna Zarro (AnnaZarro), Anthony Antolino (Delos), David Amirian (Amirian Group), and Leonard Steinberg (Compass). Panelists presented case studies about some of the most exciting projects in the pipeline. Young Woo transforming an old Post Office and giving it new life as retail, office space and a restaurant. Anbang buying the famed Waldorf Astoria for $2 billion and converting it into a hotel and condo. Moderated by Brian Hsu (Goldstein Hall), speakers included Margaret Lee (Youngwoo & Associates), Jacky He (DMG), Johnny Din (Cycamore Living), and Ray Gu (Anbang International). The Asian Real Estate Association of America (AREAA) is a nonprofit professional trade organization dedicated to promoting sustainable homeownership opportunities in Asian American and Pacific Islander (AAPI) communities. AREAA creates a powerful national voice for housing and real estate professionals that serve this dynamic market. AREAA’s membership represents a broad array of real estate, mortgage, and housing-related professionals that serve the diverse AAPI market. AREAA is the only trade association dedicated to representing the interests of the entire Asian real estate market nationwide.